It’s amazing to think that this could have happened, but Capcom did launch Street Fighter 5 without a Story Mode (or any mode, really… but I digress). Months after the game first launched, we are now finally gearing up to receive an actual story mode of some sort that should add some meaningful single player content to the game- or that’s the hope, anyway. A brand new video is now online, showing us the first ten minutes of the story mode, and… well, what we see is certainly interesting. It will be interesting to see how series fans who are invested in the lore and mythos of the games (of whom there is a shockingly high number) respond and react to this. You can check out the video with the first ten minutes for yourself below. Be warned that the video has spoilers– so if you’d rather not get spoiled on any details, best to not watch it. 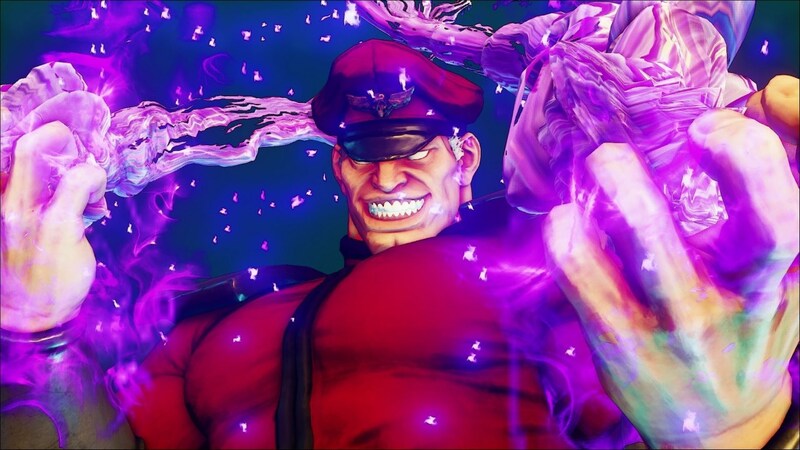 Street Fighter 5 is available now on PS4 and PC.